In this episode of our Strategy & Leadership Podcast, we were joined by Carl Cox who is the CEO for for Cascade Strategy North America. Originally an accountant and CFO, Carl started off as a client of Australian based Cascade Strategy. As he developed in his executive roles, he became deeply involved in strategy work and eventually opened Cascade’s US office. While each part of the strategic planning process is important, a little extra attention may be needed when developing your key performance indicators (KPIs). By this stage in your strategy development, you’ve already revised your organization’s vision, mission and values; you’ve worked through your SWOT and PESTLE analyses; and you’ve discussed scenarios and risks that your organization or industry may encounter in the future. You’ve done a lot of great work, but it doesn’t end there. For this episode of our Strategy and Leadership Podcast, we were joined by Ron Carucci, the managing partner at Navalent, a small firm dedicated to assisting organizations and leadership teams through transformation and change. They help these businesses build their pathways strategically, organizationally, and culturally to create and implement the transformations they seek. Those who lead at a high level understand the important function of ‘the triple bottom line’ which regards three key areas: people, services and profit. This helps to focus attention and energy on a competitive vision for the future and concurrently enables effective management in the long run. Let’s learn something about the ways to create a committed workforce and a prosperous business through a strong vision and your organization’s collective culture. In this episode, we were joined by Rebecca Zucker, the Founding Partner at Next Step Partners, an executive coaching and leadership firm in San Francisco, Los Angeles, New York. With a background in business and finance, Rebecca began career in investment banking, eventually branching into international strategic planning while working in Paris. When she returned to the US, she returned to banking in a training and leadership capacity, which led her towards her current path of executive coaching where she now focuses on the people side of business. Fostering alignment and generating buy-in is an important part of the strategic planning process that should be started early on. 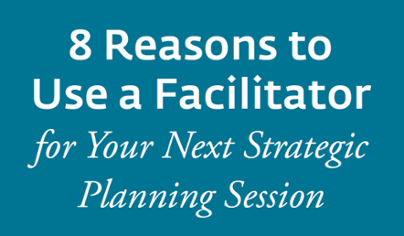 Although organizational and departmental leaders may be the ones in the strategic planning meeting, employees can and should be consulted prior to and after the session. Questionnaires, interviews, and face-to-face conversation are great ways to generate employee participation throughout the process. 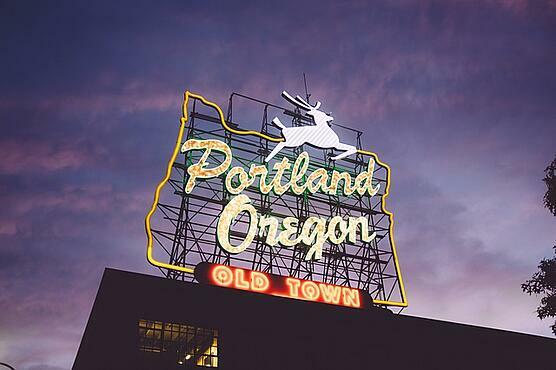 We’re excited to announce that our Managing Partner, Anthony Taylor, will be speaking at the Engage Strategy Conference that will be held April 28-30 in Portland, Oregon. 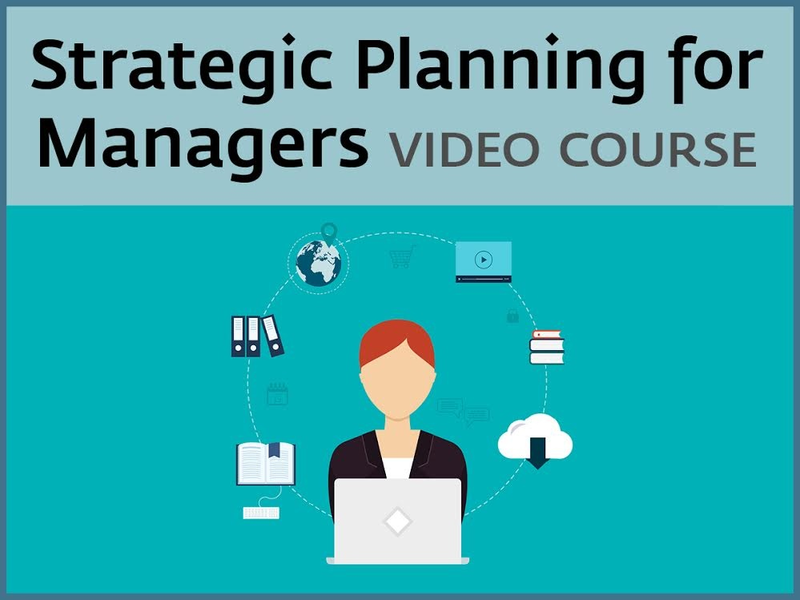 Hosted by Cascade Strategy, the leading strategic planning software provider, this conference aims to develop excitement around strategy, help senior leaders and managers to develop and focus their teams, and to share strategic insights between attendees.